April Slaughter has been asked to present information on Utah’s ‘Skinwalker Ranch’ on Saturday, October 25, 2008 in Wichita Falls, Texas. 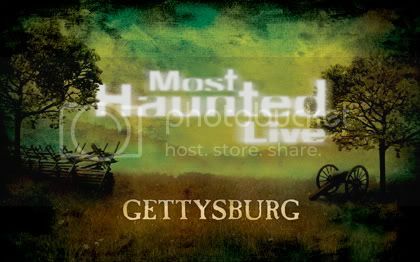 Come and learn about one of the strangest places on Earth, as April shares information about the history of the ranch and her own personal experience with strange phenomena in the area. April will have the latest issue of TAPS Paramagazine available for purchase, which showcases her article on the Skinwalker Ranch as the cover story! 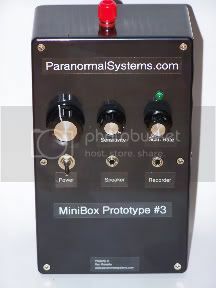 The Paranormal Source, Inc. team is always happy to promote the personal projects of our members! 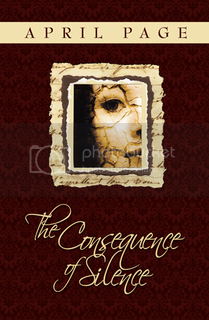 April Slaughter has published a collection of her poetry (under her pen name April Page) entitled The Consequence of Silence. While April has written thousands of pieces over the years, only her best went into this collection. As of November 15, 2008 this book will be retired and no longer available for purchase. *The book is available in paperback and as a digital download! It is also currently featured on the Official TAPS Website! 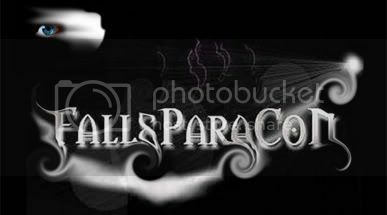 You are currently browsing the Paranormal Source - Paranormal Research & Development Team blog archives for October, 2008.